When I was a kid, I was obsessed about this book called Misty of Chincoteague by Marguerite Henry. What little girl doesn’t like a story about horses, am I right? 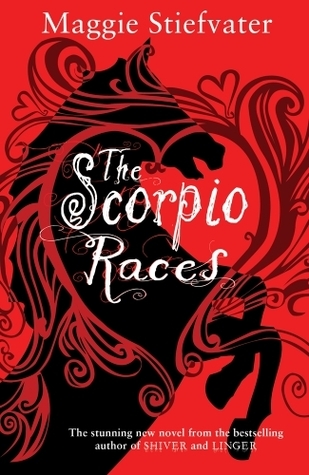 Well, The Scorpio Races is a book for that inner little girl in all of us, all grown up. 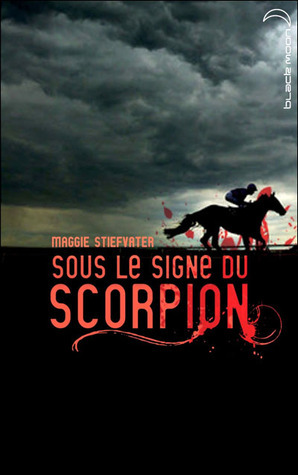 In this novel, people from all over the world would swarm to the small island of Thisby every November to see the famous Scorpio Races, an event where tourists and locals alike would place huge bets on the horses and their riders. Thing is though, the horses here aren’t your usual Thoroughbreds or Appaloosas. Instead, the jockeys ride the capaill uisce, a breed of water horse native to Thisby. They’re also carnivorous predators, known to prey on livestock and other animals on the island. While their strength makes them fast mounts, their fierce aggression and unpredictable temperaments also means they have no qualms about attacking humans, and it is common for riders to die in accidents or attacks every year. Though our protagonist Kate “Puck” Connolly has had no experience with racing, she decides to sign up anyway, being the first female to ever do so. And instead of choosing to ride a capaill uisce, Puck also shocks the world by choosing to compete with Dove, her plain old regular dun mare. This was a tough week featuring a lot of strong covers, especially with my favorite color combo of red+black+white being the predominant theme. But at the end of the day, I think I’m going to have to go with the Scholastic 2013 edition. 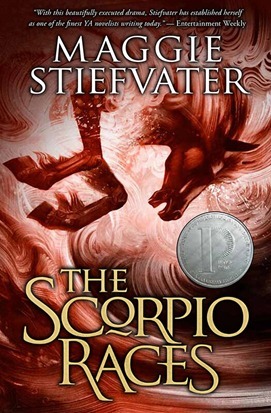 I’ve loved it ever since I first saw it, though I wish that Printz Honor badge didn’t distract so much from the gorgeous image. I like the Spanish one. That kind of stylized artwork appeals to me. Some great covers. 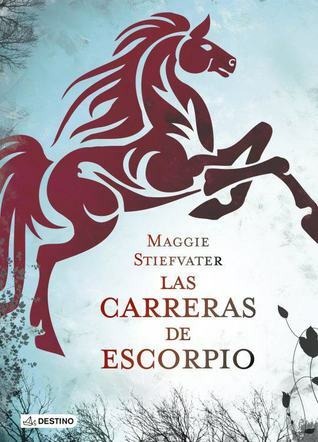 I like the Scholastic 2017 cover best, maybe because the horse looks kinda otherwordly to me in that one. 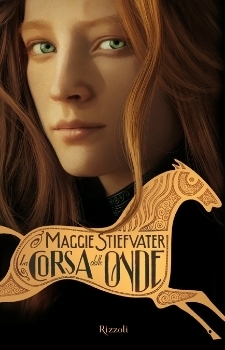 I kinda like the French one too, with the dark clouds, and the Italian one isn’t bad either. Who knew this book had so many covers. 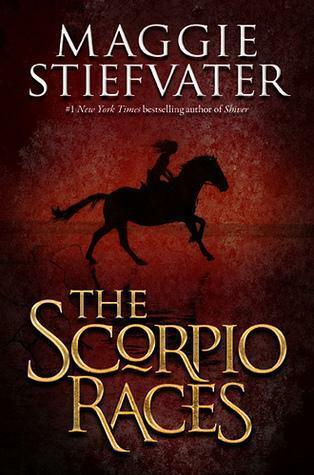 I liked the one you picked as my second choice but for some reason, I’m drawn to Scholastic 2013 paperback. Red, black and white always gets to me! Yeah, I had to exclude a few cover already because there were so many different versions and editions. It’s interesting how most of them went with red as the predominate color theme! Yes if they removed that silver badge thing, I’d agree that your pick is the best one. Love the colours! I think your pick is my favorite version, too. 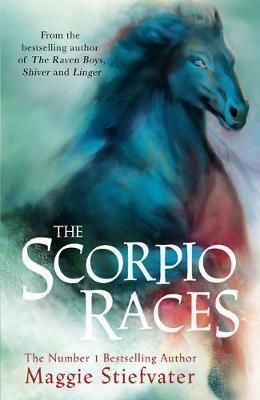 I haven’t read The Scorpio Races yet, but I have it waiting for me at home… and I’m pretty sure it’s the 2013 Scholastic cover. 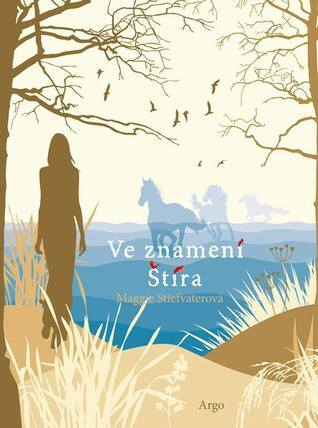 I almost chose this book but I haven’t read it so continued my search! 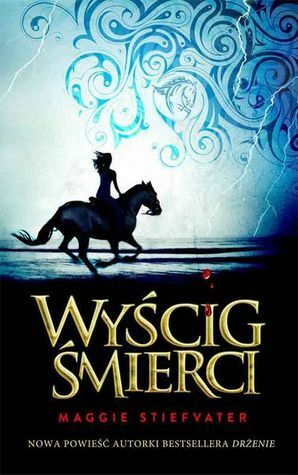 I love some of the covers. I like your choice but as above not keen on the award. 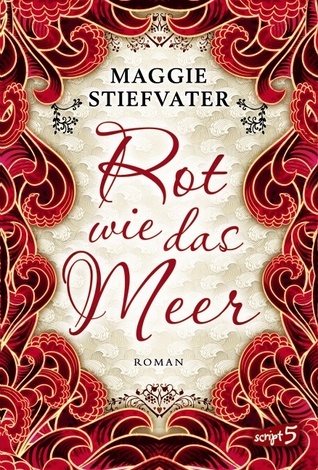 I actually like the second cover – it just appeals to me. Haha, yeah as soon as I saw that the week’s theme was horses, I knew I had to choose this one. Plenty of covers to feature too!